ThriveFast is an IT consulting company focused on helping organizations get the most out of their Microsoft Cloud Technologies. From assessment and planning and migration, to custom development and training, ThriveFast has several services to help companies improve business processes, reporting, and automation. Tulsa Tech is the oldest and largest technology center in Oklahoma’s Career Tech System, with a vision to bring quality jobs to every student and a skilled workforce to every company. ThriveFast helped Tulsa Tech utilize Microsoft PowerApps to build low-code/no-code mobile applications for students. Now students at Tulsa Tech benefit from modern tools and improved programs, that will grow and thrive into the future. Technology is playing an increasingly important role in the modern workforce, and Tulsa Tech needed a solution to prepare students for that workforce by fostering their values of communication, collaboration, innovation and flexibility. To hire a team of professional developers, and maintain a portfolio of applications that serve the unique needs of various programs was impractical and unnecessary for Tulsa Tech. With help from ThriveFast, Tulsa Tech adopted Microsoft PowerApps to develop and publish customized applications for students using Office 365, that enable students and employees to access all the information they need while on the go. The company was already using Office 365, specifically SharePoint, to help staff collaborate and communicate internally. The question arose, “how can we leverage the Office 365 tools we already have to bring apps to our students that help them gain useful real-word experience?” ThriveFast helped Tulsa Tech to utilize existing Office 365 products to create applications that students can access on their phone or tablet. Tulsa Tech created the LiveWork mobile app, which students used to manage work orders on their tablets or smartphones. Students in the automotive program, for example, perform vehicle maintenance activities such as oil changes and light repair on real customer’s vehicles. Using PowerApps, Flow and SharePoint, Tulsa Tech was able to create a fully-automated work order system for automotive students to use. This app allowed students to intake custom information and walked them through the work order process, all through their mobile device. There are already plans to expand the app so that students in other programs can take advantage of it. Programs such as HVAC and IT have similar needs for work order management that the Live Work app can be extended for. Thanks to Microsoft cloud technologies like PowerApps, students are getting real world training to help them excel in the workforce. 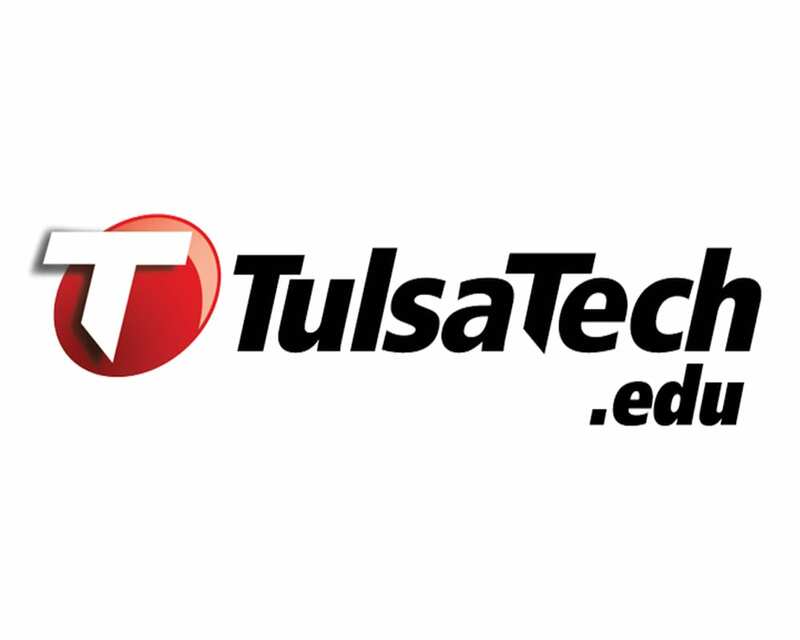 Tulsa Tech took advantage of Microsoft PowerApps to bring custom, result-driven applications to students’ mobile devices. The low-code/no-code capability of PowerApps made it possible to build highly functional real-world mobile business applications for the students to help them learn and track their programs using modern tools. All this was accomplished without a team of developers and the subsequent developer operations challenges. This means students at Tulsa Tech get a little extra boost through purpose-built custom applications. And the school can afford to plan for greater things tomorrow without expensive development and maintenance costs.